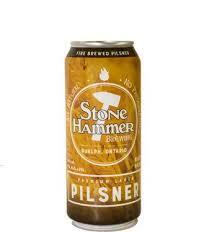 I recently tried the Stone Hammer Pilsner brewed by Stone Hammer Brewing, which is a small craft brewery located in Guelph, Ontario. 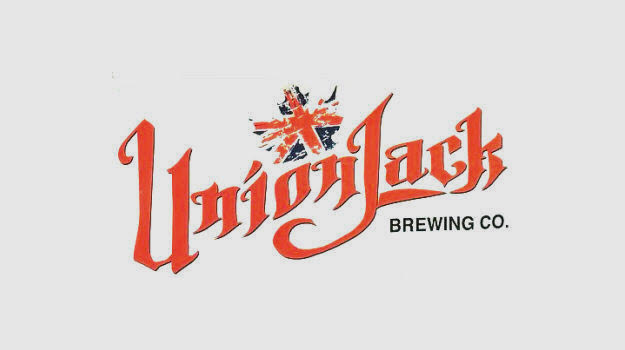 I’ve previously sampled the Red Maple Ale and the Queen’s English Mild Ale as part of the beer of the month subscription Andrew and I were receiving. Based on my blogs from the other two beers I liked them both, with my preference being for the Red Maple Ale. Disappointingly their Pilsner wasn’t nearly as tasty. It poured a clear straw yellow with a full bodied head. There was a mild fruity and straw smell but both were fairly mild. Taste wise it was smooth drinking. 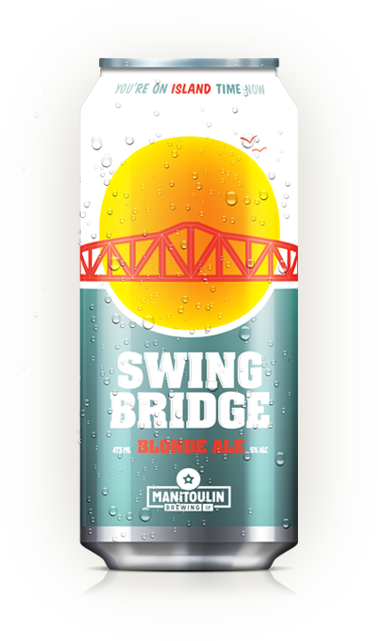 It wasn’t bad but it definitely didn’t fall into the “I would buy this again” category – it was more of your standard generic tasting beer that didn’t really stand apart in any way. It was smooth drinking and I could see it being refreshing on a warm day, however I doubt it will become one of my stables. Instead of doing another year of the ‘beer of the month’ mail order beer selections Andrew and I decided we would take turns in 2017 buying random beers to explore together. This idea has been helped greatly by our move and being closer to an LCBO with better craft beer selections, a nearby grocery store which has a surprisingly awesome beer section, and the fact that you can now order online via the LCBO. Andrew recently picked up a handful of beers for us to try. This batch of beers included “4×4 Belgian Quad” by Stack Brewing. Stack Brewing is a Sudbury based brewing company, with its name relating to the well known mining stack landmark that towers over the city. This beer is also essentially named after an ATV (quad is another name for ATVS, something I had no idea of until moving to Northern Ontario). At 10.5% this is definitely a strong beer. It poured a hazy dark auburn brown colour with minimal head that quickly dissipated. The smell was faintly sweet with a bit of a malt note. Considering the alcohol content I was surprised by the smoothness of this particular beer. There was a lingering fruit and spice note that hung on with this beer. It was definitely a bit darker than my usual preference but it wasn’t bad tasting and I was surprised by how much I liked it. Another LCBO grab bag selection and another pilsner style beer. 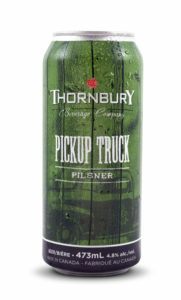 The Pickup Truck Pilsner is brewed by the Thornbury Village Cidery and Brewery. I hadn’t tried any beer or cider by Thornbury prior to this surprise selection and didn’t really know anything about the brewery or their reputation. The Pickup Truck Pilsner is brewed in the Czech pilsner style which has some overlapping characteristics with the German pilsner style – especially when those styles are interpreted by North American breweries. The beer poured a light clear yellow with minimal short lived froth. The beer is a nice mixture of malt and traditional Czech style hops with both a grassy and spicy flavor. I enjoyed this and it would definitely be my preferred pick out of the two pilsners in the grab bag. It’s beer and it has a punny name. Winning all around! A friend recently gave me a LCBO craft grab bag which included four cans of beer, including a can of “Polly Want A Pilsner” by Hop City Brewing Company. I’ve previously tried Hop City’s Barking Squirrel Lager and their Hopbot IPA – it’s been awhile in both cases but I remember them being decent beers. 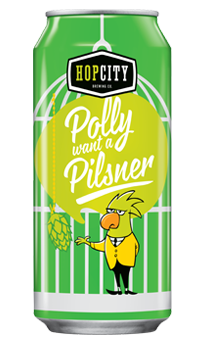 Polly Want A Pilsner is brewed in the German Pilsner style and poured a dull straw yellow colour with an inch or so of white froth, which dissipated pretty quickly. There’s a mild hop smell that carries over to the taste. The beer was on the medium bodied side of things but still smooth drinking. Basically it’s a well made albeit fairly typical North American brewed pilsner. I’d have it again. I’ve been a bit on the slow side posting about the most recent shipment of beer of the month selections. As I mentioned earlier I wasn’t a fan of the Break of Dawn Session IPA that was in this batch and we’ve been a bit hesitant to try the other selections. Beer two of three in this set was the Absolute Altitude Saison from Barnstormer Brewing Company. Every time I have a beer from Barnstormer I really want to like it – mainly because it is a Barrie brewery and I have fond feelings for that region.